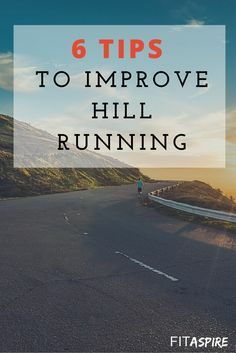 If you’re looking for information on best eating plans for ultramarathons, you have landed at the right place. 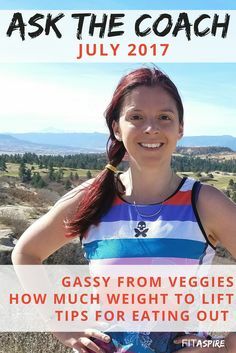 The below article will discuss various eating plans recommended by well-known athletes who have run and won a number of ultra marathons. So, sit back and follow the steps mentioned below in order to create your own eating plan for finishing that ultramarathon. 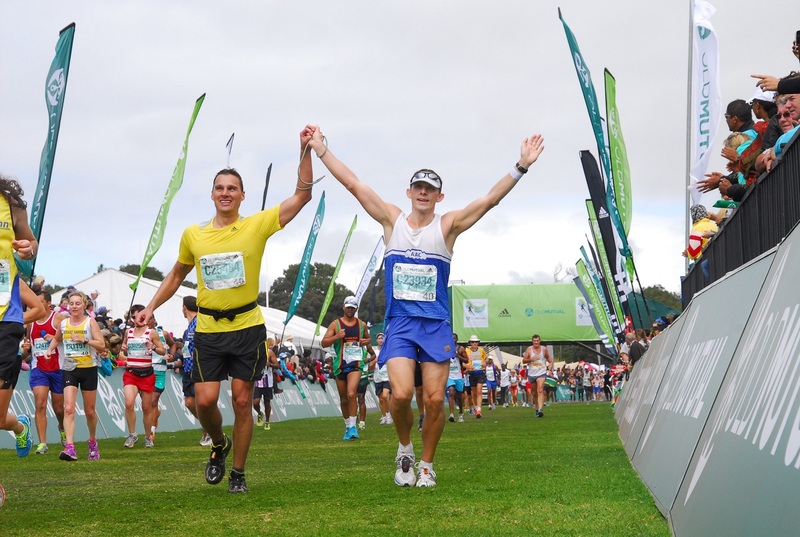 An ultramarathon is not only a test of your physical endurance but also your mental well-being. Therefore, you need to be prepared mentally as well as physically in order to endure the experience of running an ultra marathon. Ideally, you should always eat a well-balanced diet at all times and exercise on a regular basis in order to remain fit. You need to be well prepared for running 50 miles can make things a little more complicated. 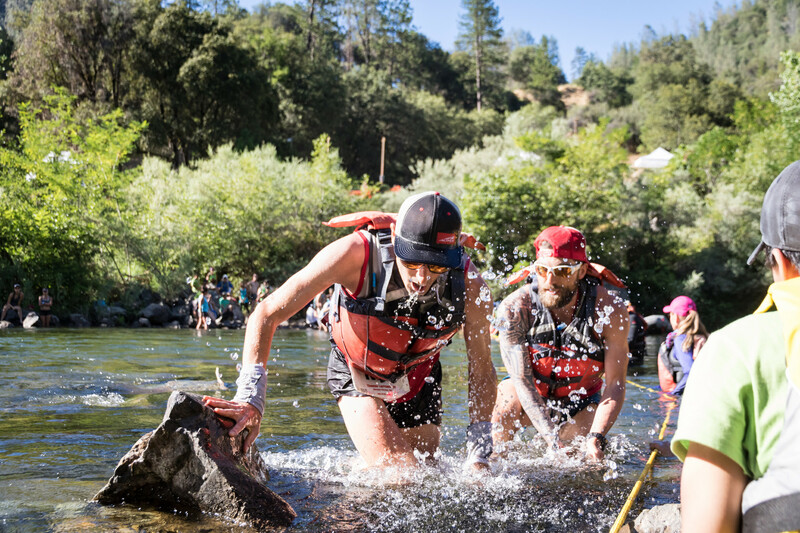 Before running an ultramarathon, it is important that you are well prepared and have trained for the race to make sure you’re able to finish the race and still go to work the next day. 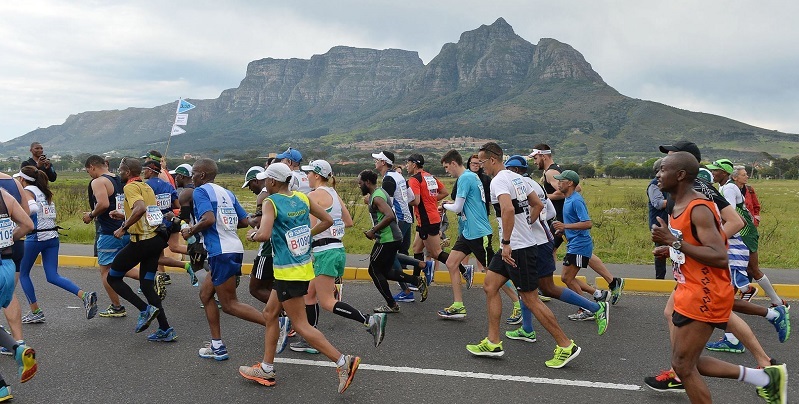 You not only need to train your legs to go the distance but you also need to prepare your stomach to eat while running an ultra in order to get the energy your body will need. You also need to realize that everyone is different which means an eating plan that works well for your friend may not be the best for you. Therefore, you need to experiment and try several different foods in order to make sure you give your body has the required energy it needs. For instance, your body might not respond well to an energy gel halfway into the race if you have never tried it earlier. Some runners love to carbo load with something like instant porridge. This was the thought pattern around endurance nutrition for a while, but now with the many anti carb diets and thoughts around wheat this is changing. 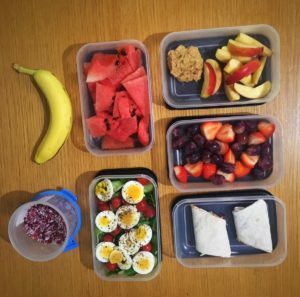 The best way to prepare your eating plan is to do some test runs with different types and amounts of foods. 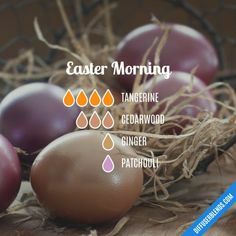 These test runs are a great way to try several different kinds of foods as you are not under pressure and should be able to try a variety of foods at a variety of intervals to figure out the combination that works best for you. 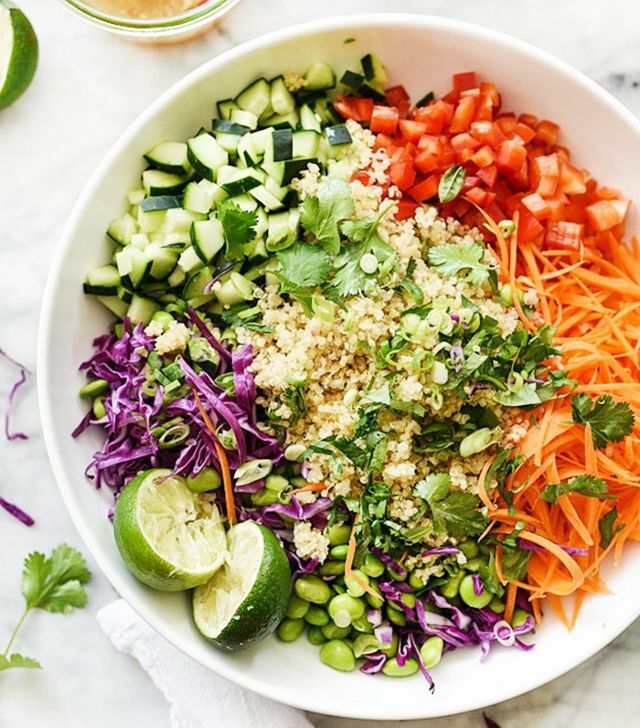 Another important thing you need to keep in mind is that you also need to time your calorie intake in order to make sure your body always has the required energy. Experts recommend setting a timer and consuming 100 to 200 calories at hourly intervals to satisfy your caloric needs. You may experiment with different intervals in order to find the right interval for your particular needs. 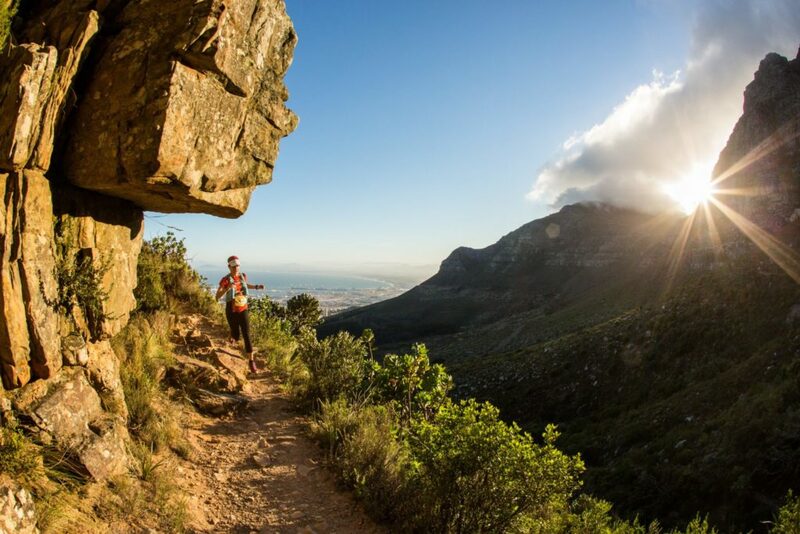 While eating is extremely important, you also need to hydrate while running an ultra marathon. Do not forget about salt as it is very important. You will lose a lot of salt in the form of sweat while running an ultra, especially if you are running on a hot day and it needs to be replaced. Keep in mind that drinking lots of water without an adequate amount of salt may lead to hyponatremia. It’s recommended to supplement with salt pills along with water. 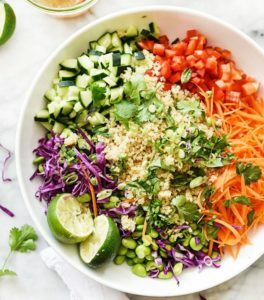 Overall, the trick is to find a food source that has the right amount of carbs, protein, and fat in order to make sure you are able to digest it without too many issues. The first thing you need to do is eat breakfast on a daily basis in order to jumpstart your metabolism. Make sure you always have a nutritious meal as a lunch. By packing your own lunch, you will not only be able to save some money but you will also be eating a lot healthier. You should also keep a lot of fresh foods in your refrigerator instead of packing it with high-fat convenience foods. You need to develop a long-term healthy eating plan in order to prepare your body for the stresses of running an ultra marathon. 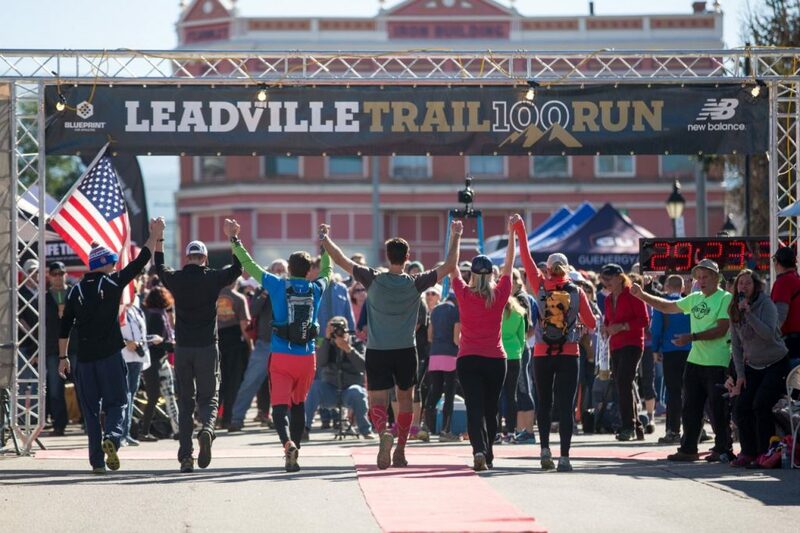 Are you ready for the Leadville 100 trail run? If you have not begun your training do not worry because you can quickly get into shape. Many of the other people who will be in the race with you probably have not hit their stride and their training get. 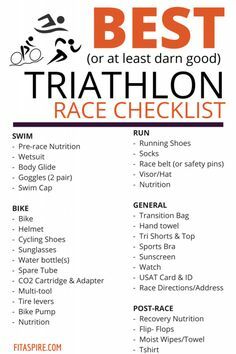 So you have time to get ready and to get yourself race fit. 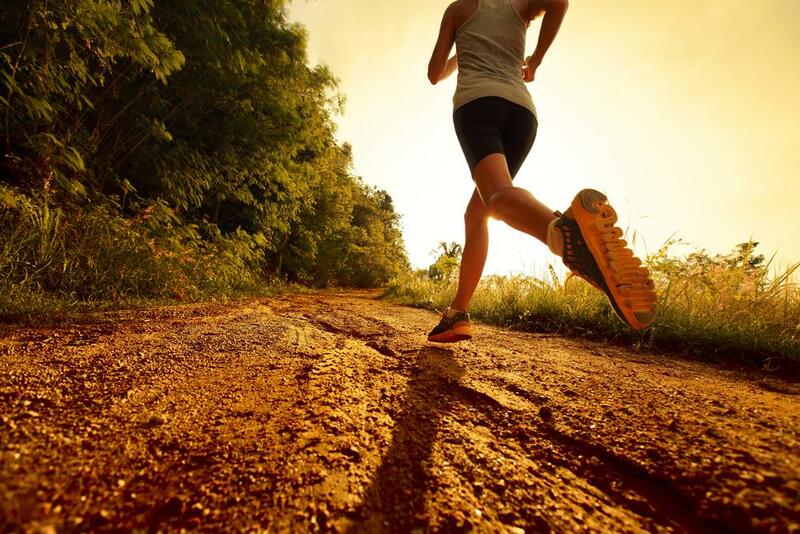 There ways to quickly get yourself up to shape so that you can comfortably endure this race. In this article, we’ll talk what ways to get yourself ready for this race. 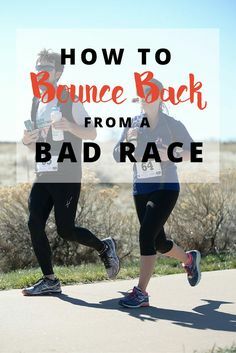 We all know that it is ideal to prepare for the race several months ahead of time but sometimes life will get in the way and we won’t have time to do this. 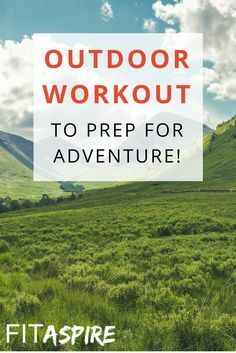 When that happens you do not have to stress yourself out at all but instead look for last-minute ways to quickly get into shape. 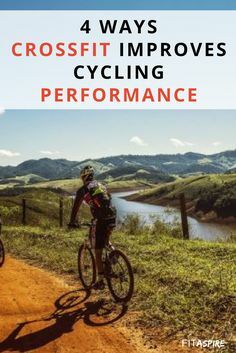 You’ll be surprised if you look around the Internet at all the last minute training programs for people who have a race that is coming up that they have not properly trained for. So know that there is a way to quickly get yourself into shape. Another thing that you might need to do is to adjust your goals. For some people just finishing is going to be their goal. 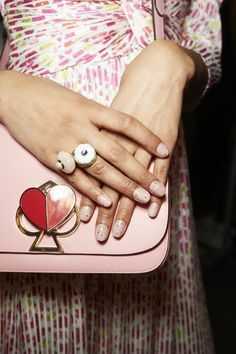 For other people, they want to make achievements in their time. If you waited until the last minute than finishing with decent numbers should probably be your only goal. 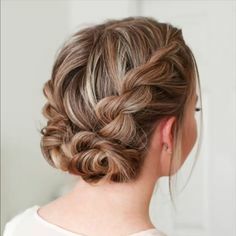 It becomes the most achievable one. 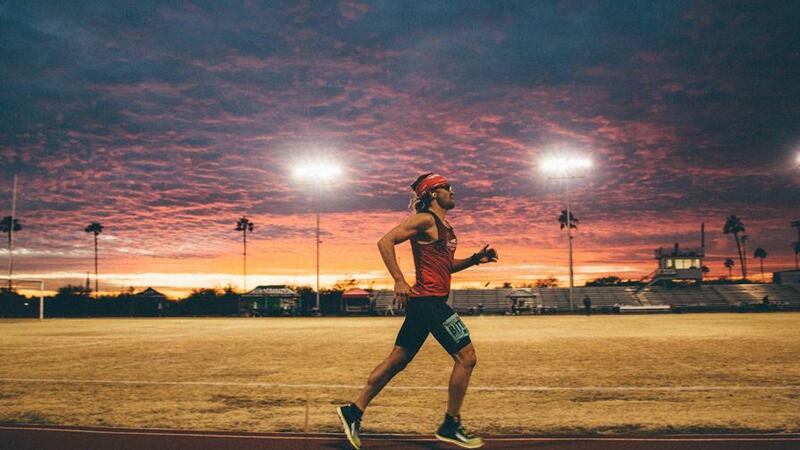 If you have several weeks up until the race and your training, then you should try to create stronger goals that you can work yourself into being able to achieve them. So pick your outcome based on the amount of time that you have and based on your current level of fitness. When in the most important things that you should do is to focus on just having fun get you into good enough shape just to enjoy the process and not have it completely wipe you out. Surviving the race might be the best thing that you can plan to do. And getting into that type of shape isn’t all that difficult and you should be able to quickly do it. So get started training and you will have a good event. You might even do a lot better than you thought. 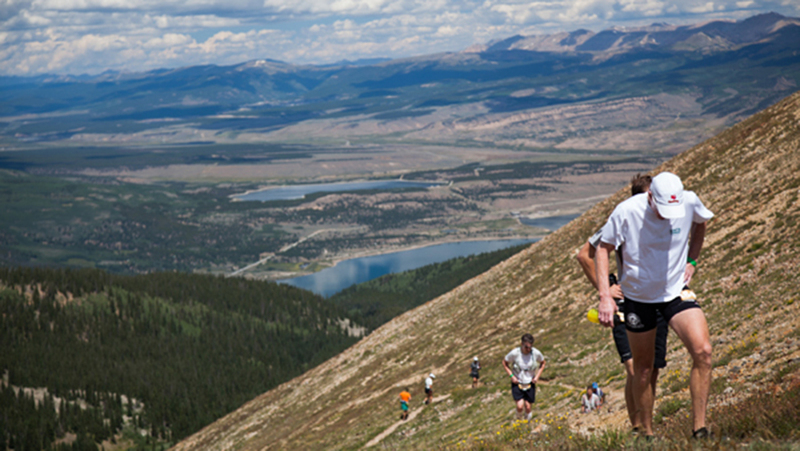 The Leadville 100 trail run is coming up and many people are not ready for it. You are not alone because many people wait until the last moment to start training. You and probably hundreds of other people are doing their last-minute training right now. Just like this article suggested make reasonable goals for yourself. Make the type of goals that you will be able to achieve based on your current level of fitness and the amount of time that you currently have to train. Start a survival training program just so that you can finish the race strongly. 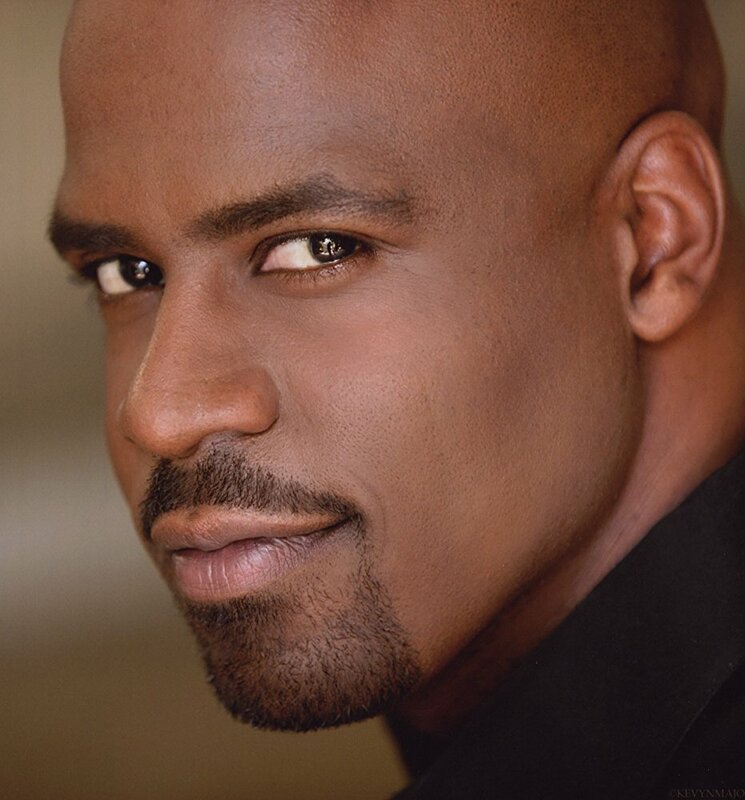 What are you looking to learn about this actor? He has become far more famous now than he was in the past. Why is this so? This is so because he has been in a lot of movies and television that has been getting a lot of notice. Namely, his role in the upcoming Marvel movie has a lot of buzz around his name. Having had a long career in movies and TV he has a large tomography that fans can go back to watch to get an idea of the type of work that he has done in the past. His claim to fame is mostly known for being in a claimed TV shows like The Wire and Prison Break. He’s also been in many more TV shows and movies since then but those are his two breakout roles. He’s also going to be in the next Marvel movie so his fame has increased because of that and his notoriety as well. More people are going back and looking into his work to see what He has done to get an idea of what He will bring to his Marvel character in this upcoming movie. The diversity of characters, skill set, and genres. His known to have been in many different types of TV and film. Here’s yet to play the same type of character more than one time and that is one of the things that has allowed them to have a very long career. Being able to be a person from nowhere, a person free of a typecast, this is what allows an actor to have more reach. A good career is made out for many different things. Having a large skill set will allow a person to have a much longer career. When it comes to this gentleman he’s been able to consistently work since the early 2000’s. He has also been known to take work as a writer and a director. He has been able to stay active as an actor for a very long time and that is one of the most important things that anyone can do when they choose this career path. You can take away that this actor is going to become a lot more popular than he currently is. If you look on the Internet there is more information about this actor than any other time in his career. We have mentioned above why this is so but still, people like to know more about his work and we suggest that you take a look at his filmography and you will be surprised at all different roles that he has played. Definitely a good choice for a variety of different types of characters and worlds. So check him out now.